ENTERTAINMENT news: Bates Motel & American Horror Story 3 – BOBBY JAMES. By now it’s no surprise that classic horror stories and characters are taking over primetime television, just look at the growing list of established or upcoming shows (American Horror Story, Bates Motel, Dracula, Hannibal, The Following, etc.) of the genre. 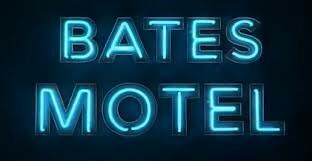 On March 18, A&E will be premiering Bates Motel, a prequel series that explores the “origins” of Norman Bates. Bates, portrayed by Anthony Perkins in the 1960 Hitchcock classic Psycho, is one of the most iconic characters of cinema. Bates Motel stars Freddie Highmore (August Rush, The Art of Getting By) as Norman Bates and Vera Farmiga (Up in the Air, Source Code) Norma Louise Bates/Mother. Recently the first 6-minutes of the series has been released and may now be seen here – will you be watching? After Conroy’s interview, speculation about who the woman may be led to the suggestion that Bates may be playing Delphine LaLaurie, known as Madame LaLaurie. 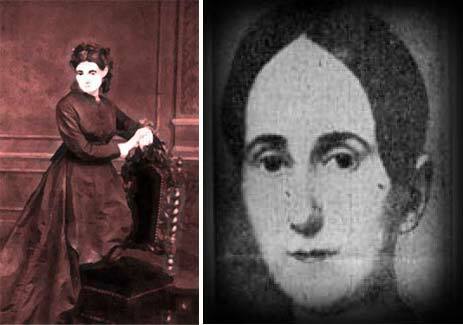 LaLaurie is reputed to have been a Louisiana-born socialite responsible for the torture, mutilation, and mass killing of black slaves in the upper-most room of the historical LaLaurie Mansion, a landmark still standing at the corner of Royal Street and Governor Nichols (formerly Hospital) Street. Beyond the sketchy, but emerging details of American Horror Story 3, the creators have suggested that there will be a Romeo and Juliette type storyline (like the one from season one between Tate and Violet), in addition to the dueling screen legends. If speculation turns to truth, the third season of AHS may very well be able to top season two, which would be virtually unheard of. What other shows successively improve?